Denise based out of Europe and Nicole based out of the US combine for 40 years of training experience and numerous international and world championships. 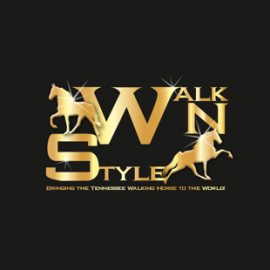 After years of working to develop good horses and correct riders while battling ill-fitting saddles and training equipment these two trainers have combined their knowledge and experiences to form the Walk N Style LLC line of equipment. We really felt the need for a saddle that would allow our riders to feel to the horse’s true movement and not be impeded by a saddle. 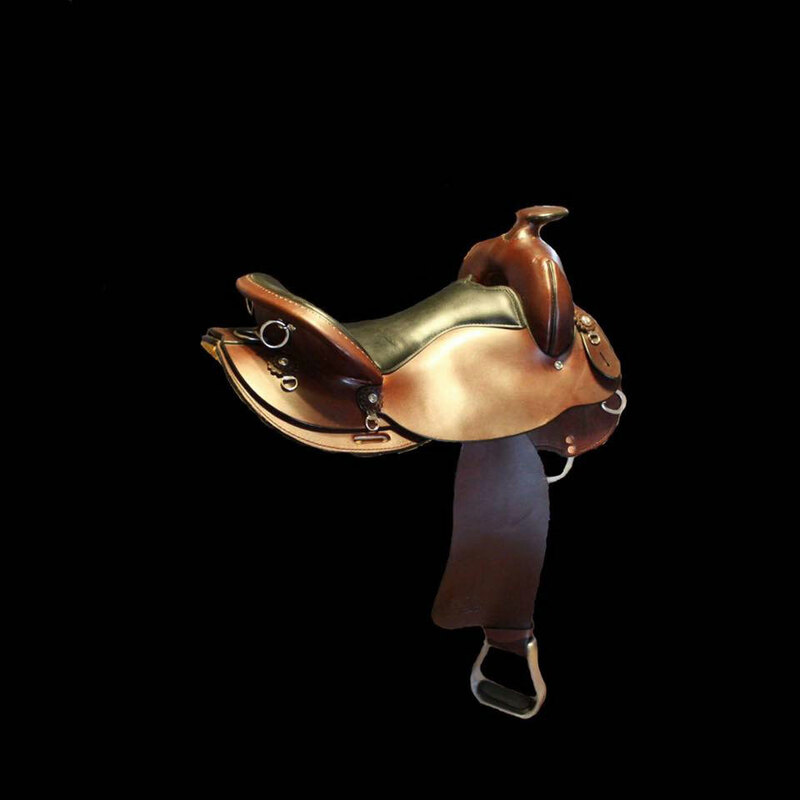 The Walk N Style saddle forms a better connection between rider and horse, the rider’s job becomes easier and the horse’s gaits emerge naturally.